Thanks to everyone that entered the Insurance Marketing Partners drawing at the 2018 Hawksoft User Group (HUG) Convention! Congratulation Ronald! 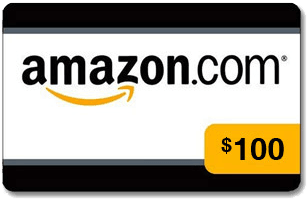 Please email me at mike@insurancemarketingpartners.com to confirm your email address and we will email your $100 Amazon Gift Certificate right away! Thanks to everyone that entered the Insurance Marketing Partners drawing at the 2015 IIAW Convention! Congratulation Wendy! Please email me at mike@insurancemarketingpartners.com to confirm your email address and I’ll email your $100 Amazon Gift Certificate right away!